Kay’s Naturals is a brand that makes better alternatives to snacks, packed with nutritious protein and fiber for satiety. They make a whole assortment of snacks and cereals to please all, and they are mostly Gluten Free. They want you to “Build Muscle, Not Fat” with their nutritious and generally low calorie foods made with all natural ingredients. 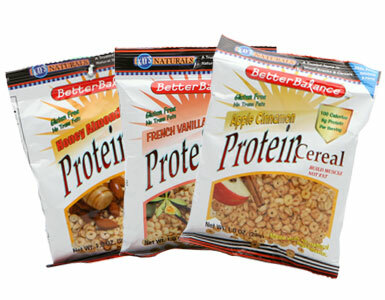 I was sent the Protein Cereal in Apple Cinnamon and French Vanilla flavors to try. They also have honey almond, which if given the chance, i would definietely like to try. 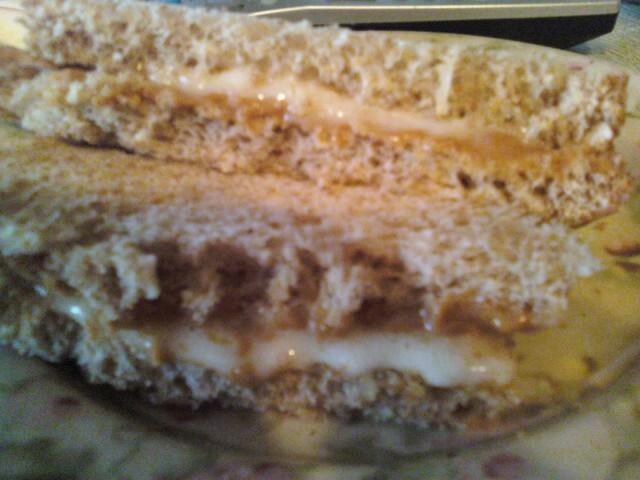 I looove honey! The cereals have no trans fats, are gluten free, and have 9 grams of protein per 100 calorie serving (1 oz of cereal). Each of the cereals are ring shapes and resemble cheerios. They are not as dense as cheerios, and have a light and crunchy texture. Overall, these deserve 4 stars. You get a nice portion of cereal to munch on for only 100 calories, and you get 9 grams of lean soy protein per serving to curb that hungry beast! I definietly want to try more of Kay’s products, they look delicious! Have you ever tried any? Which ones are your favorite? 1 bag (1 oz) is 100 calories, 1.5 grams of fat, 15 grams of carbohydrates, 3 grams of fiber and 9 grams of protein, with only 3 grams of sugar per serving. Nice! Don’t forget to enter the DONUT and 150$ giveaway by Holey Donuts! Just visit the website and put MY blog name and website in the subject line, and fill out the contact info. Then leave me a comment. More info provided HERE. We all love candddddyyy. Problem is- most candy doesn’t love US. It’s usually full of High Fructose Corn SYrup, color additives and refined sugar. 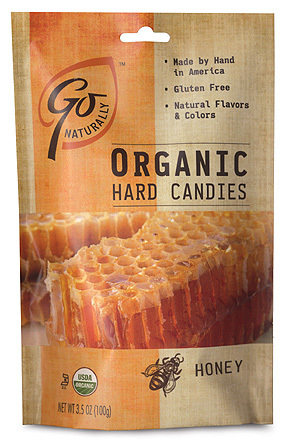 LUCKILY, I found a brand of candy (Hillside Candy) that has a line GO Naturally, that produces “better-for-you” candy. Not only are they gluten free, they are organic, free of high fructose corn syrup, additives and artificial colors and flavors. They also don’t have refined sugars, and are sweetened with cane juice and brown rice syrup instead. They come in 6 flavors, all of which I got to try. Apple, Cherry, Ginger, Honey, Honey Lemon and Pomegranate. Each of them are about the size of a nickel, and width wise about 4 nickels piled on top of each other. They lasted pretty long (as long as you don’t bite them!) and had a smooth texture. Overall, these were definietely yummy. I would definietly buy the apple and the honey varieties especially if i saw them in stores by me, as those were my two favorite. 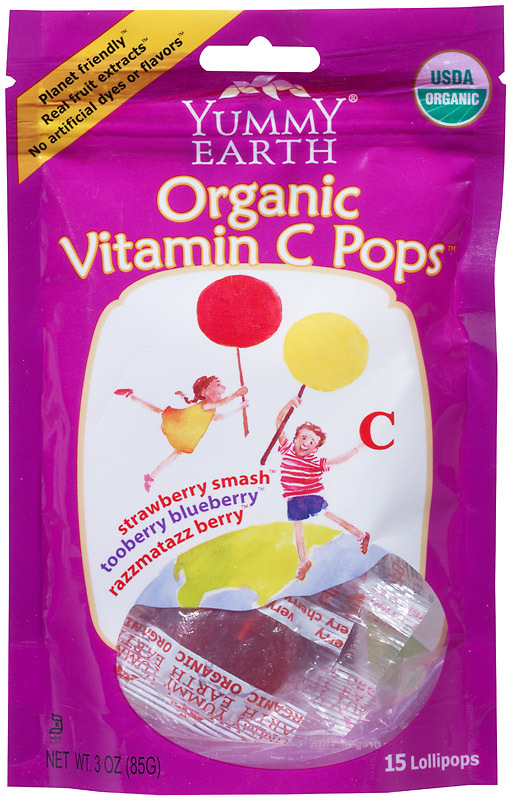 They are a nice change on the traditional sucking candy, and as a whole, they deserve 4 stars for taste and nutrition. Good job Hillside! (and thank you for providing me some samples to try!) I would like to try other candies by Hillside, such as the GoLIGHTLY sugar free blends and the Hillside Sweets, sweetened with sugar. 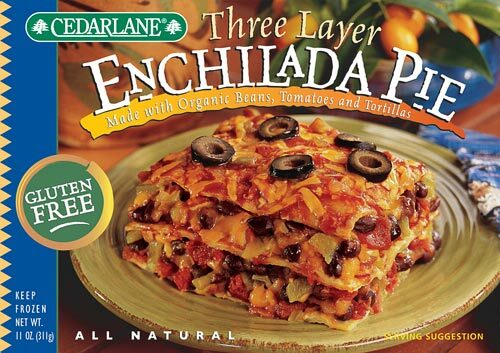 4 pieces are 60 calories, 0 grams of fat, 15 carbohydrates, 0 grams of fiber, 10 grams of sugar and 0 grams of protein. 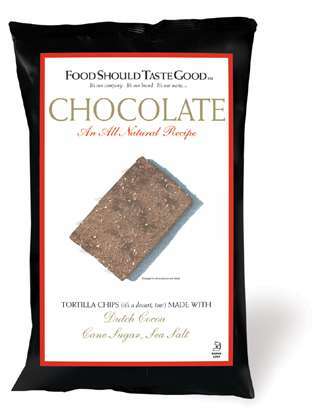 The ingredients are mostly organic evaporated cane juice, organic brown rice syrup, citric acid, and natural flavors. DONT FORGET ABOUT THE HOLEY DONUTS! and CASH giveaway! Just pop them an e-mail with my blog name/website in the subject line, and win some donuts and 150$ cash! All rules and entries are HERE!